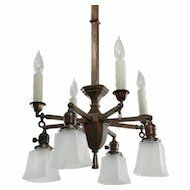 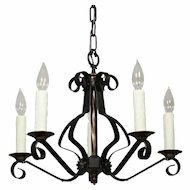 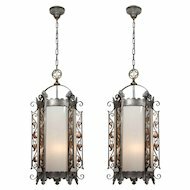 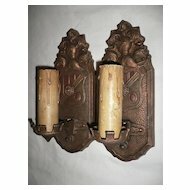 A striking pair of antique cast iron wall-mount lanterns, dating from the early 1900’s and salvaged out of Pittsburg, PA. Each lantern sconce begins in an understated backplate with a bracket-style arm curling from its center to support a four-sided lantern; textural clear glass panes peek behind each side of the scrolling framework. 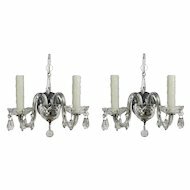 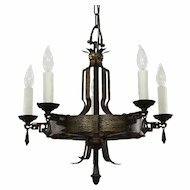 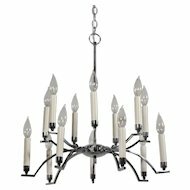 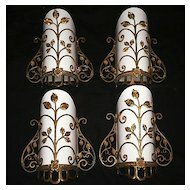 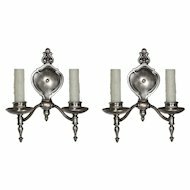 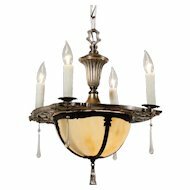 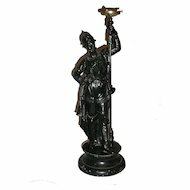 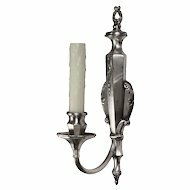 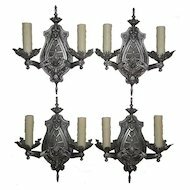 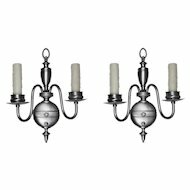 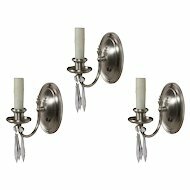 These wall lamps are in excellent condition, and the glass is in excellent condition with no cracks or breaks. 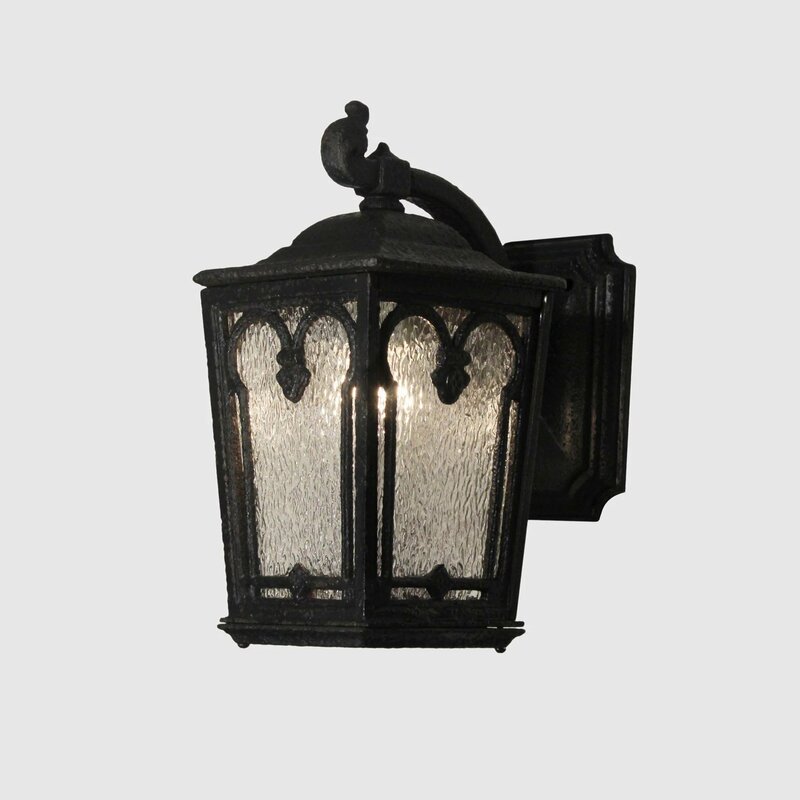 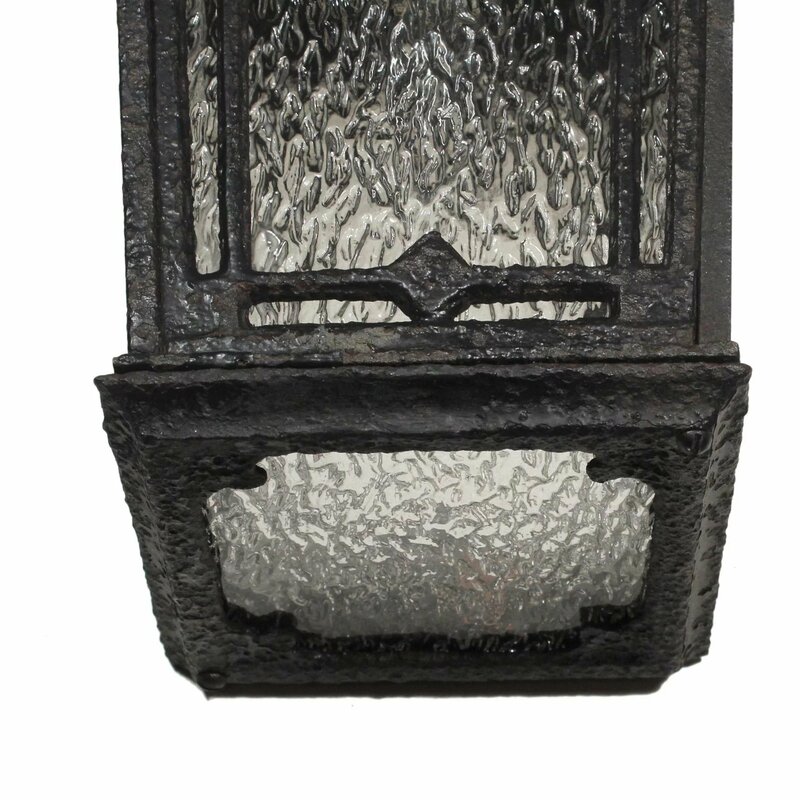 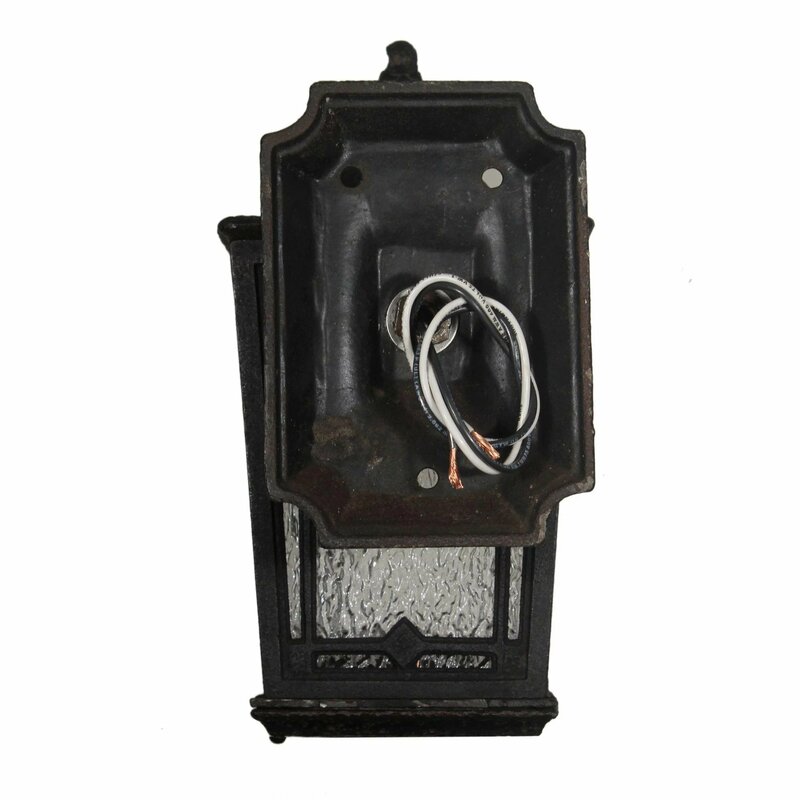 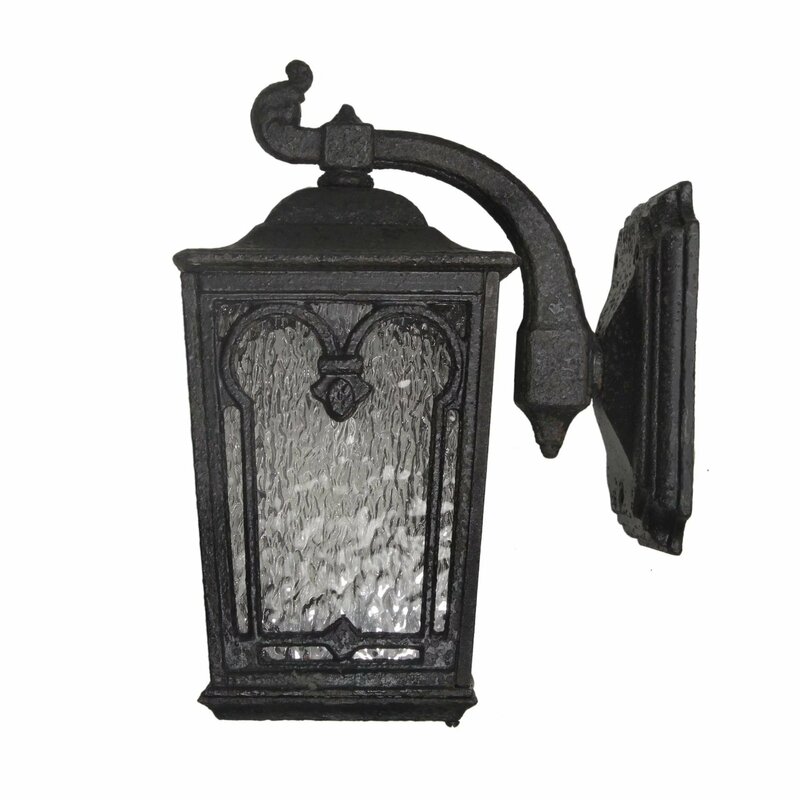 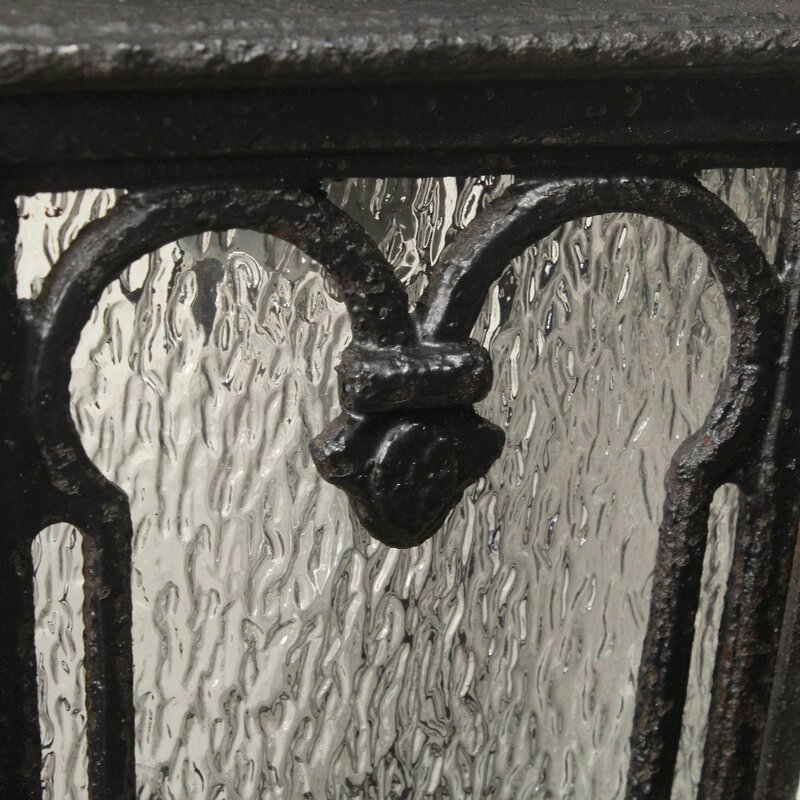 The porch lights have been professionally rewired and come with all the necessary attachments for modern installation, and are suitable for either interior or exterior use. 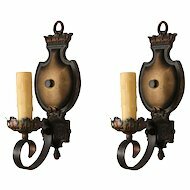 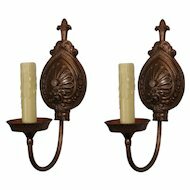 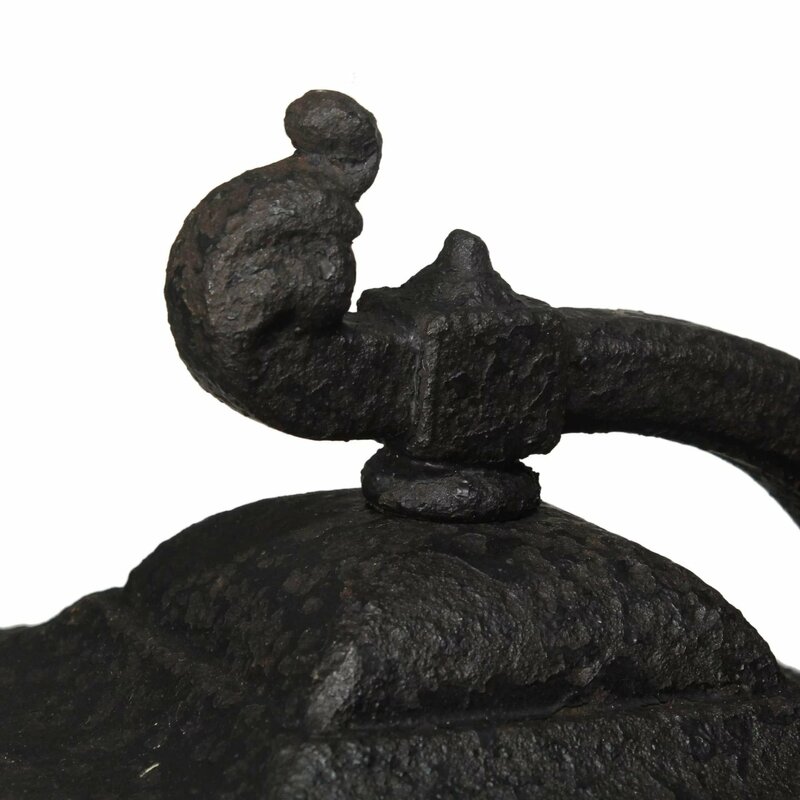 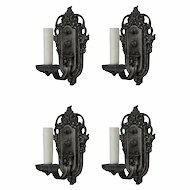 Each sconce measures 11" tall, 5-1/2” wide, and projects 8-3/8" from the wall.